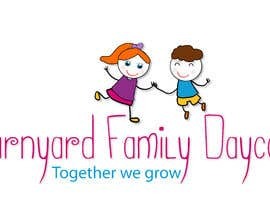 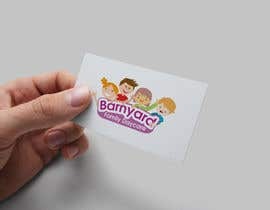 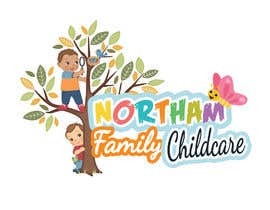 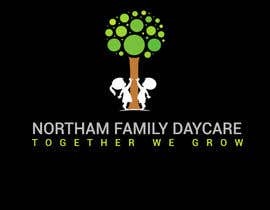 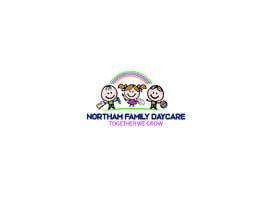 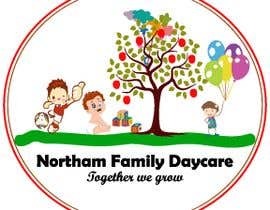 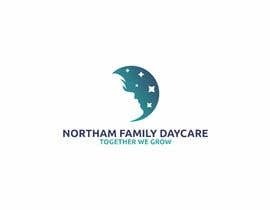 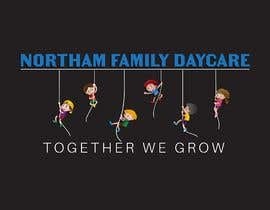 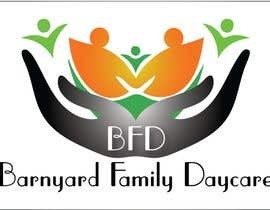 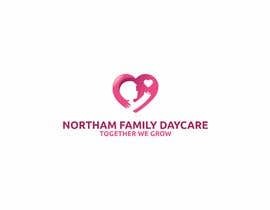 I would like a logo created for my business Northam Family Daycare. 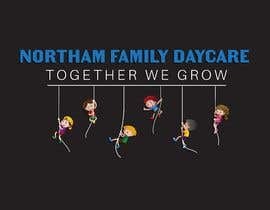 It needs to target families and be fun. 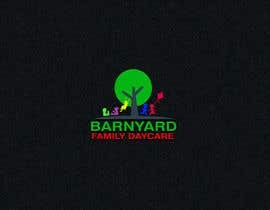 The business involves caring for children aged 0 to 12 years. 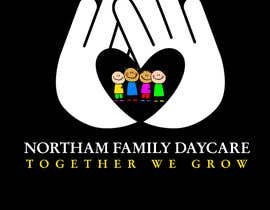 please check the improvement of entry #74 rated 5 stars, improvements #103 , #104 and #105 . thank you as i look forward to work with you. 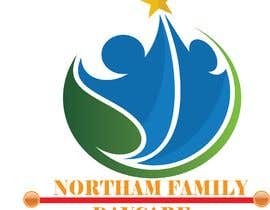 Please check my entries #74 , #75 , #76 , #77 and #78 if you need any change please inbox me. 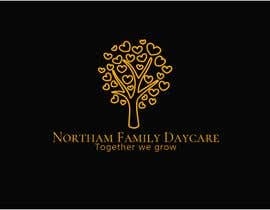 thank you as i look forward to work with you. 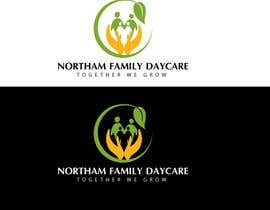 can you please share, what color pattern required?